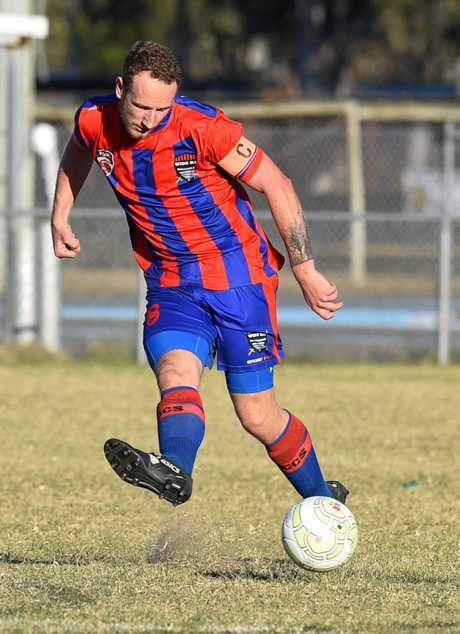 FOOTBALL: Jacob Chapman has called for top football players to put their words where their feet are and trial for Wide Bay's Football Queensland Premier League club. Chapman served as captain for the Buccaneers' first FQPL season and to say the senior side's season was a struggle is an understatement. Based purely on results, they were Australia's worst-performing state league team. They were win-less through 24 games and conceded 140 goals, scoring just 16 on the way to the wooden spoon. That is now in the club's history. What matters most to the players from the inaugural FQPL campaign was ensuring the system was set up for junior players to take advantage. While the juniors showed what they could do - two teams finished in the top five and the under-15s reached the semi finals - the senior side's lack of success became a running joke on social media for football players and supporters from not only Wide Bay, but Queensland. Privately, senior players were unhappy the Wide Bay's football community would prefer to laugh at their efforts than play. Chapman has stayed out of it. He has always maintained his and his club mates' dedication to the FQPL club was to give locally-based junior football players the opportunity to perform at the highest level. 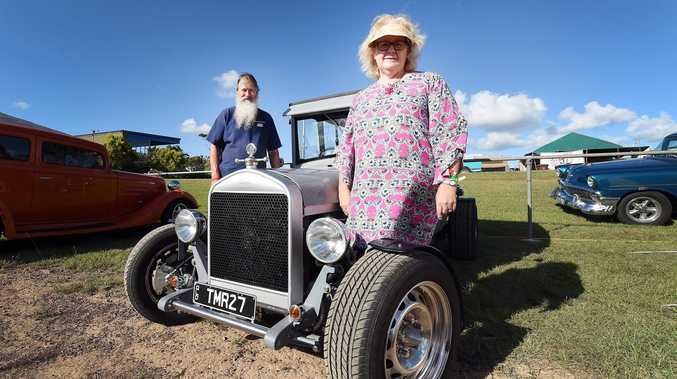 With trials in full swing, Chapman has called for the knockers to step up. Encouragingly, Chapman said there were more players who had expressed interest to trial for next season, but the senior side's on-field success needed the best. The feeling among the club is they could finish in the FQPL's top four if the Wide Bay's best senior players played for the Buccaneers. 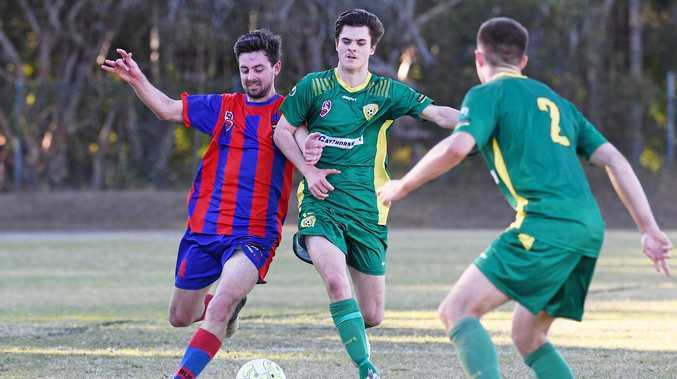 Those players have two more opportunities to trial, with Sunday's session at Martens Oval, Bundaberg, followed the next week by a one-day session at Isis State High School.